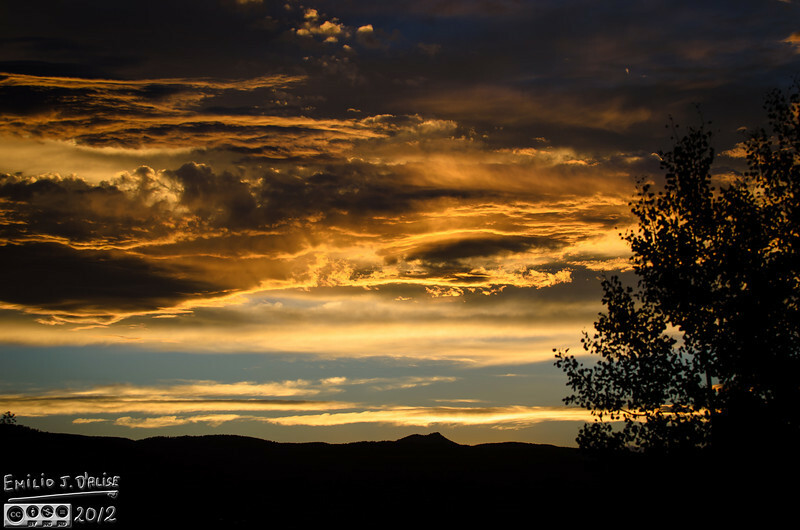 A typical summer sunset in Colorado . . . when there are clouds about.